Eureka Generic Style Z Bags are the bee's knees they say, and this time they got it right. Never before has a generic vacuum bag given the genuine version such a run for its money! 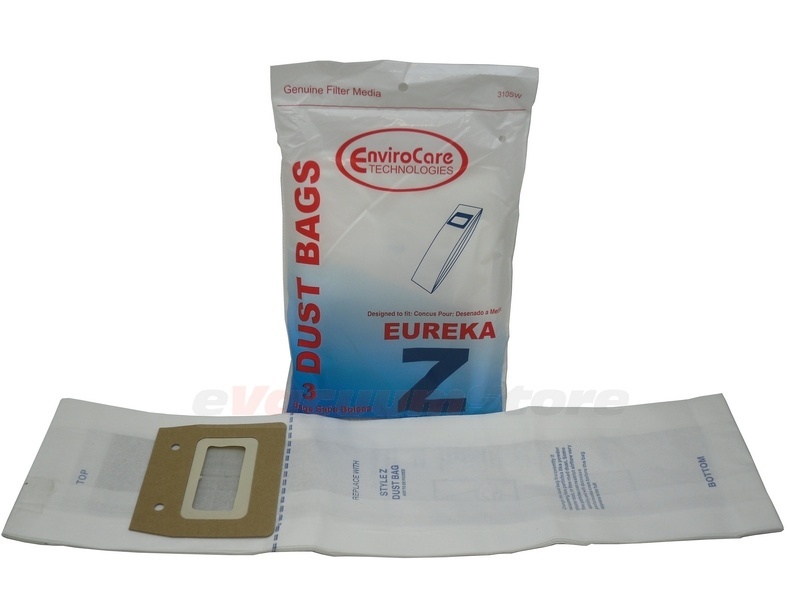 These bags are durable, offer high filtration, and come at a low cost despite the high quality. Certainly a comparable substitute to the genuine counterpart!